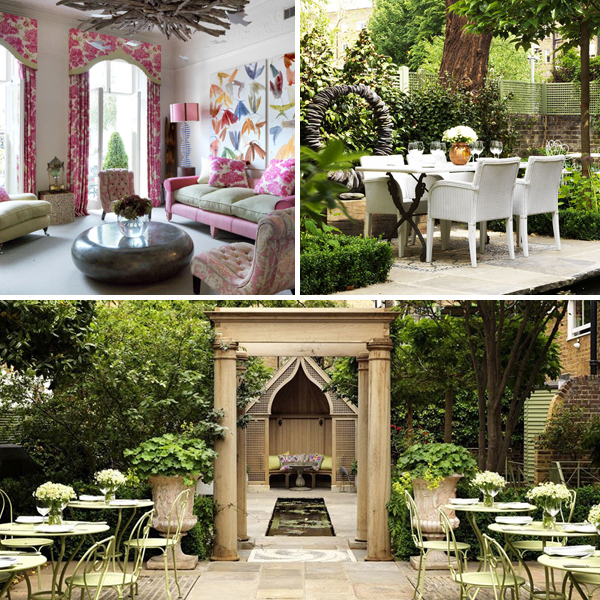 This dreamy ode to English elegance is tucked into one of London’s smartest residential quarters. 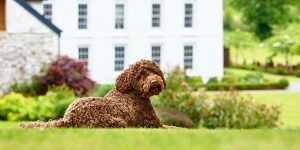 It’s bright and contemporary but still retains its historic charm, including a beautiful tree-lined garden and an airy orangery – the perfect settings for a lengthy afternoon tea (or breakfast, for that matter). This converted mill on the banks of the Arno river is the work of a talented architect who has created flagship stores for Dolce & Gabbana. But in breathing fresh life into this old building, Claudio Nardi didn’t neglect the ample space outside – a rarity in Florence. He’s created a green and groovy garden with an inviting slim-line pool – perfect for some post-Uffizi R&R. Canalside properties tend to lack any remarkable outside space (see the Venice entry below), but sometimes there’s a surprise hiding behind unassuming doors. 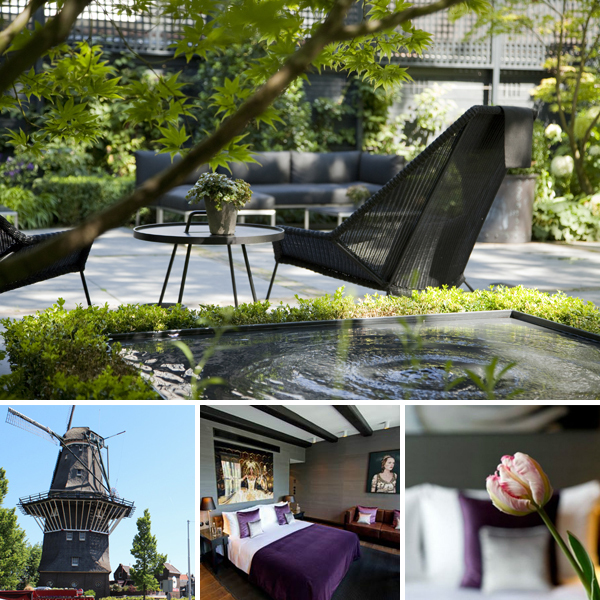 Located in Amsterdam’s Jordaan district, Canal House is one such surprise. Made up of three 17th-century merchant’s houses, it has a wonderfully peaceful garden which also happens to be one of the largest in central Amsterdam. In the warmer months there’s an outdoor bar behind the summer house; the rest of the year, it’s a lovely space to stroll around when the bustle of the city becomes too much. 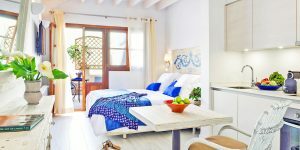 The leafy Barcelona district of Tres Torres is already a chilled escape from the frenetic buzz of the city centre, but tranquil and contemporary Primero Primera delivers the next level of relaxation. 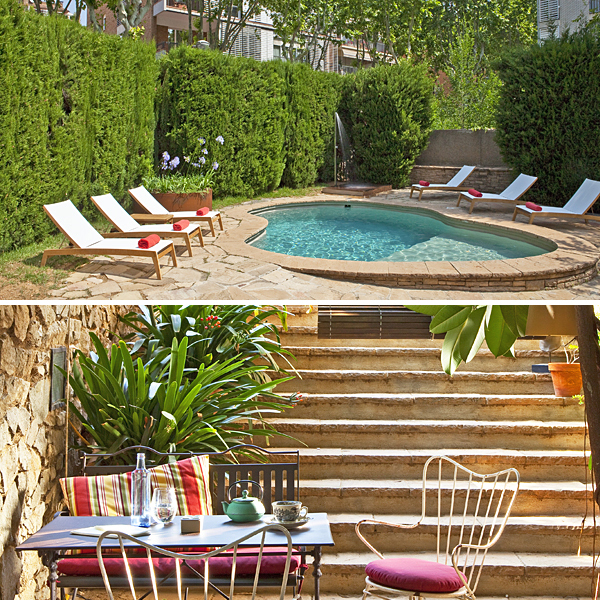 It’s a stylish home-from-home, and the pretty garden with its small pool adds a further retreat where you can while away the hours over sangria. 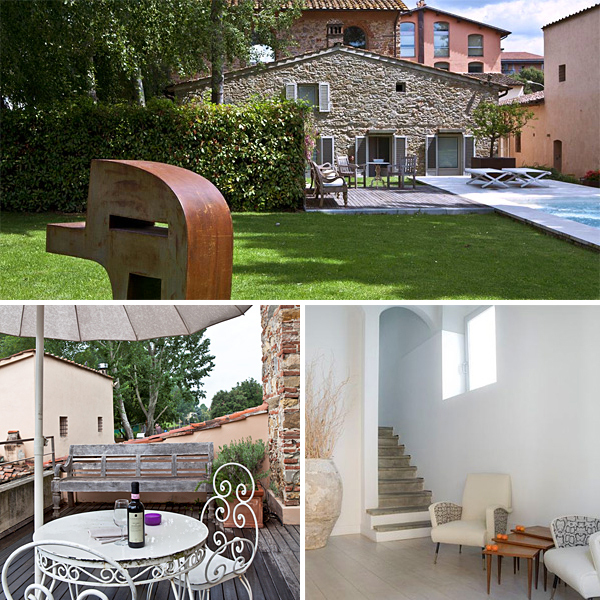 The garden at Oltre Il Giardino would be a captivating discovery even if it was in a less contradictory location. 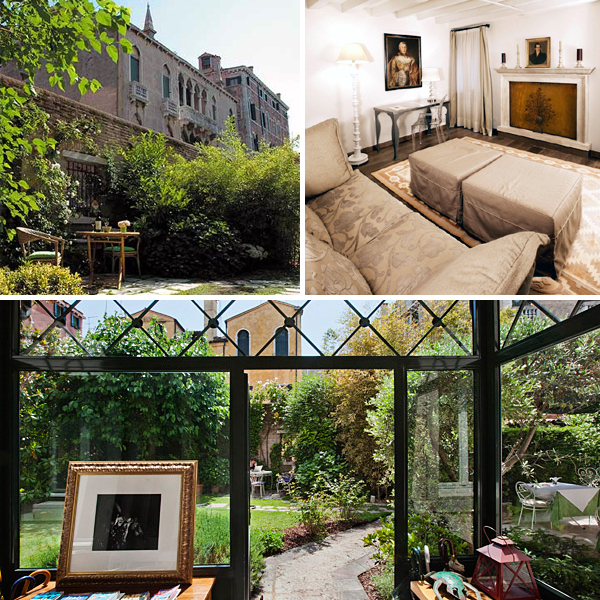 In its place in Venice’s San Polo neighbourhood, it’s a rare find indeed – a taste of country villa life amongst the city canals. Hidden behind a diminutive green door you’ll find an urban oasis of bamboo, lavender and (inexplicably) gnomes, with ivy-covered red-brick walls, a small window to the canal outside, and little nooks for alfresco summer breakfasts.